March 21 is World Down Syndrome Day—a day set aside each year to advocate for the dignity, well being, and inclusion of people with Down Syndrome. As the globe recognizes the personhood of these people, there are many ways for the local church to embrace them in their congregations, include them in their Kingdom mission, and care for the families who care for them. 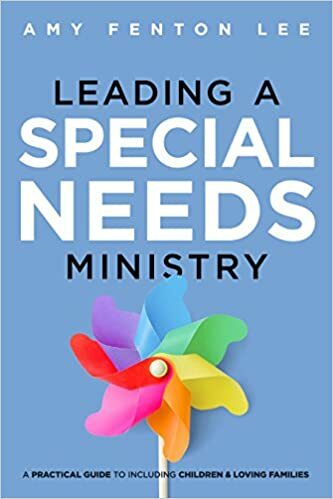 Here are a few resources to help equip you and your church to care for people in the congregation and the community affected by Down Syndrome and other special needs. Is Your Church Engaging Families With Special Needs?